Its October which means its Breast Cancer Awareness month. Many of our favourite brands are giving us the opportunity to both look good and feel good about ourselves by creating products where proceeds of the sales go towards Cancer Research. 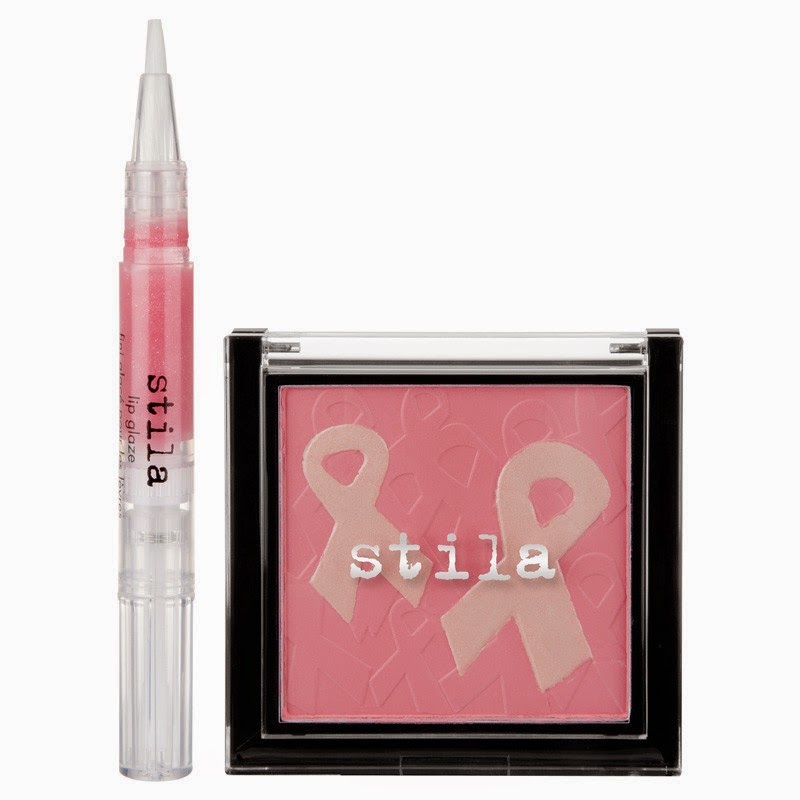 Stila (My beloved Stila) have created the cutest little kit which contains a Lip Glaze and a blush (buy it here). 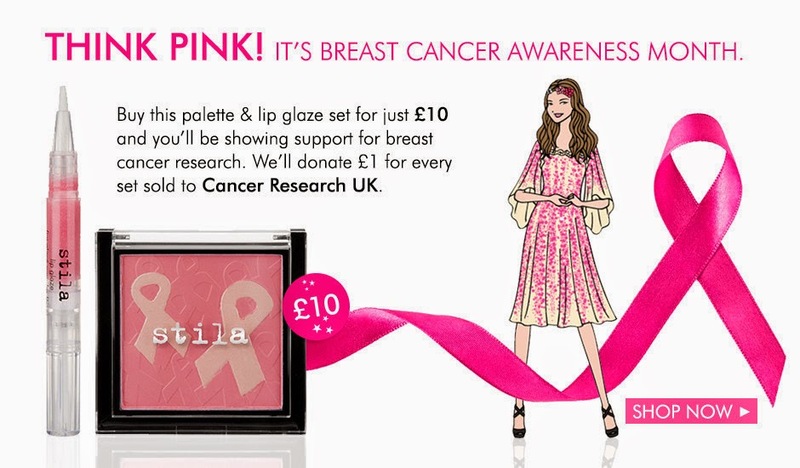 This adorable kit only costs £10.00 and £1.00 of which is donated to Cancer Research UK.